The second Monday of October is federally recognized as Columbus Day. Marked a national holiday in 1937, the day is set to commemorate Christopher Columbus’ discovery of the Americas in the 15th Century. However, this ‘holiday’ has become the center of controversy in recent decades, asking individuals to question what really happened when Columbus ‘discovered’ America. Columbus was an Italian explorer who set sail in 1492 determined to find a direct water route to Asia. Instead, he accidentally stumbled upon the Americas and was credited with ‘discovering’ the New World, which was already known and inhabited by hundreds of tribes. 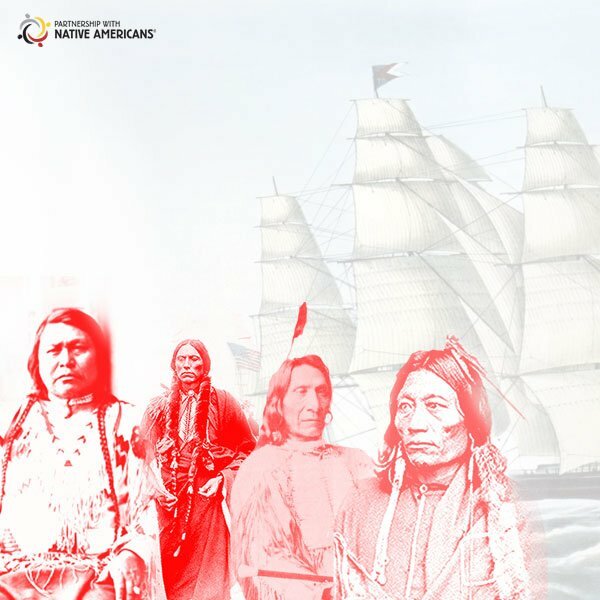 His voyages led to the eventual conquest and colonization of the Americas and brought displacement and suffering to many tribes, including enslavement, disease and the death of millions of Indigenous people. For generations, U.S. history text books have revered Columbus as a hero. However, this is insensitive to those whose ancestors were here long before Columbus arrived, and for many Native people, this ‘holiday’ serves as a reminder of the loss and genocide he brought with him. To celebrate this seems to dismiss thousands of years of culture, history, thriving societies and contributions that originated solely with the Indigenous peoples on these shores, pre-Columbus. This entry was posted in Humanitarian and tagged Christopher Columbus, Columbus Day, federal holiday, Indigenous Peoples Day, October. Bookmark the permalink. Trackbacks are closed, but you can post a comment.